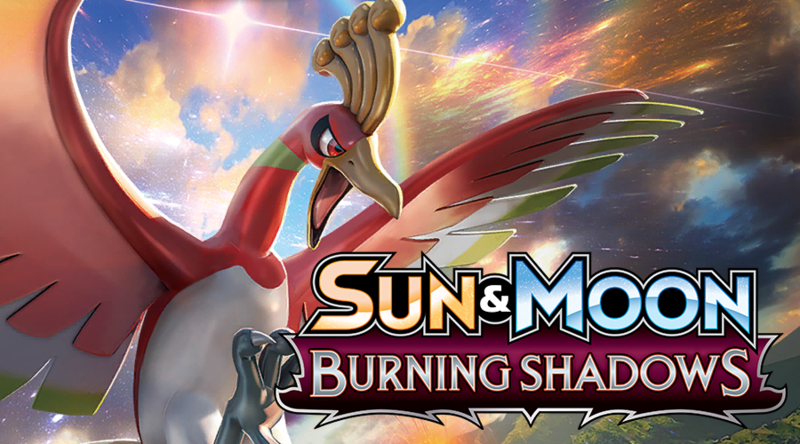 The third set of Sun & Moon in the Pokémon Trading Card Game, Burning Shadows, is out now! The set released this past Friday (August 4th), and adds approximately 140 new cards into rotation. Each booster box comes with 36 booster packs of trading cards. These are usually only available at card shops for purchase, but can also be purchased from the Pokémon Center. These boxes are also where card shops often grab individual booster packs for resale. Without further ado, let’s go ahead and have a look at the box! I do want to apologize in advance for the terrible lighting in the photos. I also went ahead and opened every single pack as well. Here are the pulls I got from them. Keep in mind that there will be duplicates! So what do you guys think? Be sure to let me know if you have any favorite cards from the latest set! Edited by Charlie Brown and SirBoglor.